My goals for this race are simple. First and foremost, have fun. Second, run a smart race- by progressively negative splitting the 2nd half. Third is to enjoy time with all the wonderful women I've met in the past year who will also be running the race. Yep. It's just that simple. 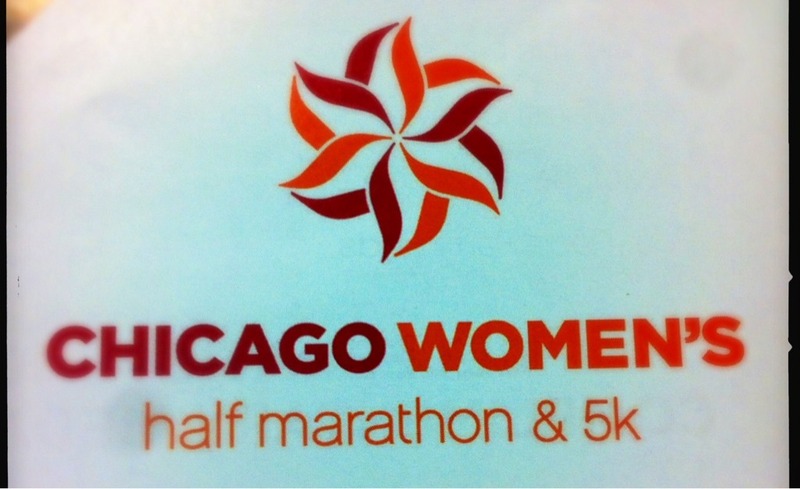 I loved running the Chicago Women's Half so much last year that I signed up super early (like October) to run the race again. I love how this race is a celebration of Title 9. I love how this race brings women together. I love how this year I will be surrounded by so many friends I've made since moving here 2.5 years ago. All that's left before half #21 is to eat a few more carbs (mmm Chipotle burrito bowl), tweak my iPod playlist and decide what to wear (I'm 99.98% sure right now). 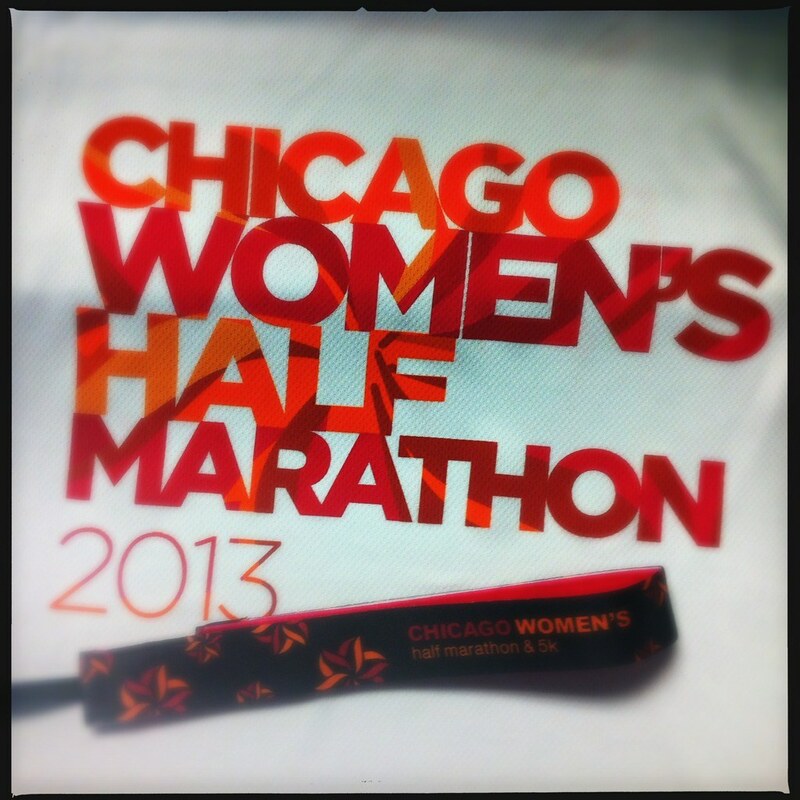 Are you running the Chicago women's half/5k this weekend? 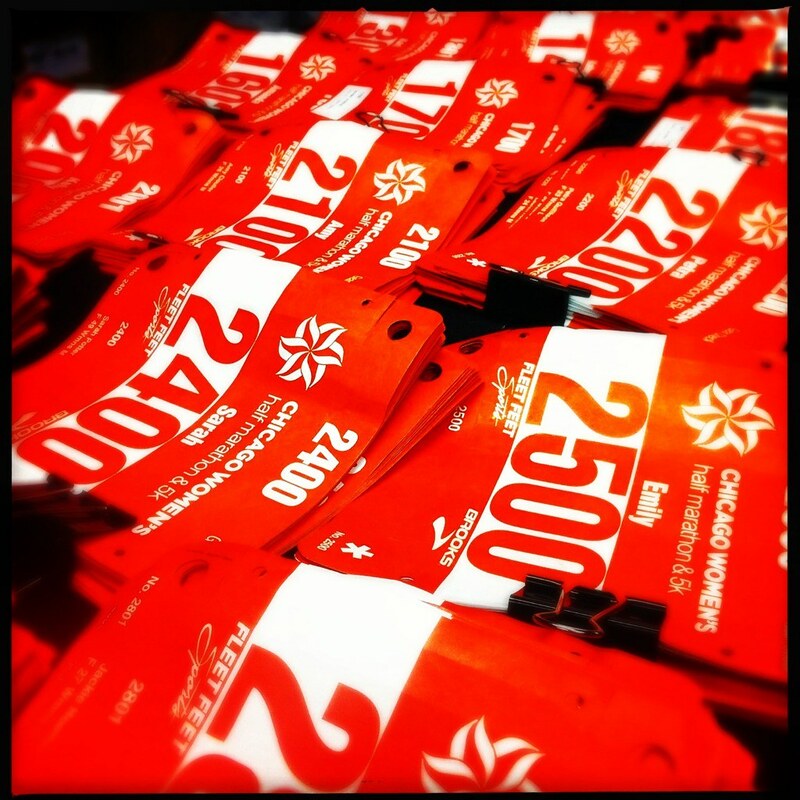 Good luck to everyone running or racing this weekend! *seems to be a blogger "thing" where people list all the reasons they won't succeed at their race beforehand. **While a PR would certainly be a confidence booster, the predicted heat/humidity of 75degrees/78% humidity at 6:30am are not something I'm adequately adjusted to yet. Plus I want to stay healthy for my "A" race in 13 weeks. This race will be purely run by effort, not targeted splits. Good luck in your race! I'm sure you'll do just fine! Just take a little ice bath after tomorrows run. The race looks to be super popular, at least in the blogosphere! I hope the race is ready with extra hydration and maybe mist tents? Any any excuse to eat more Chipotle sounds good to me! Enjoy yours and get lots of good photos and smile! Good luck this weekend and enjoy your Chipotle! Good luck and have fun. 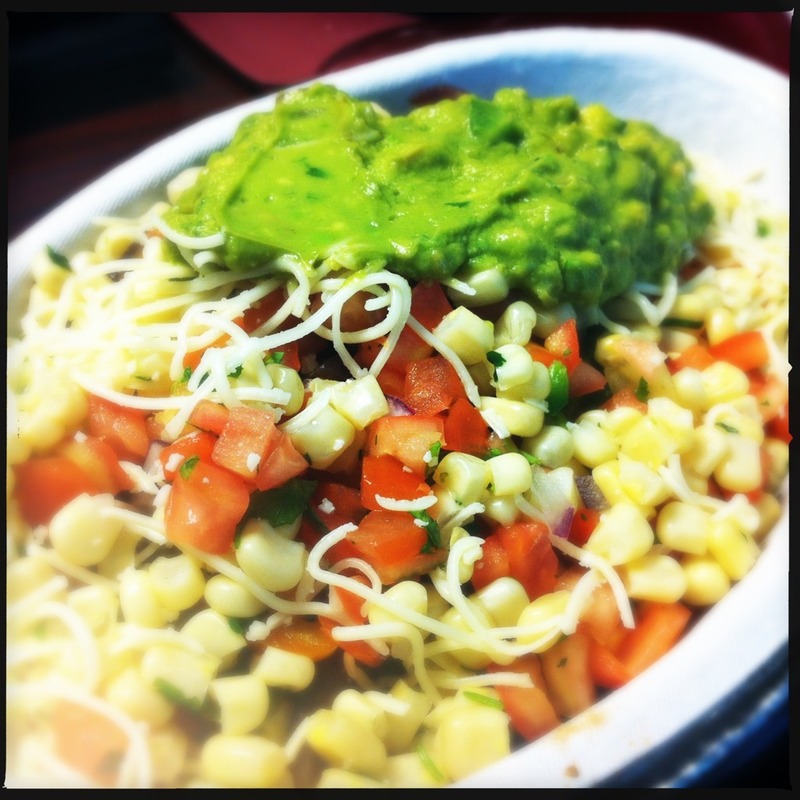 That Chipotle picture made me so HUNGRY! In a way, the weather forecast (and warning note from the race last night) makes it feel like the pressure is off a little. Like if I have a bad race, I can just blame it on the weather :) I'm definitely looking forward to having a fun race! See you tomorrow! Good luck! I think you've got a smart, solid plan for this race! Hope you stay cool! Your sandbagging comment cracks me up. It just reminds me how many people feel they can't just do a race for fun... but have to come up with a list of reasons why they didn't PR or perform their best, or what the eff ever. Sigh. You know this race is purely for fun for me. Which is why I am not worried about the heat... but a cold front would be nice so I am not spent for the rest of the day! I am uber excited to see you (and maybe the boyos?!) and hear all about the negative split second half!!! Good luck tomorrow. 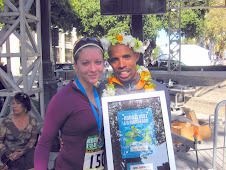 I always look at the "big picture" and love using races that I enjoy to prepare myself for the "real" race. You are going to do awesome!